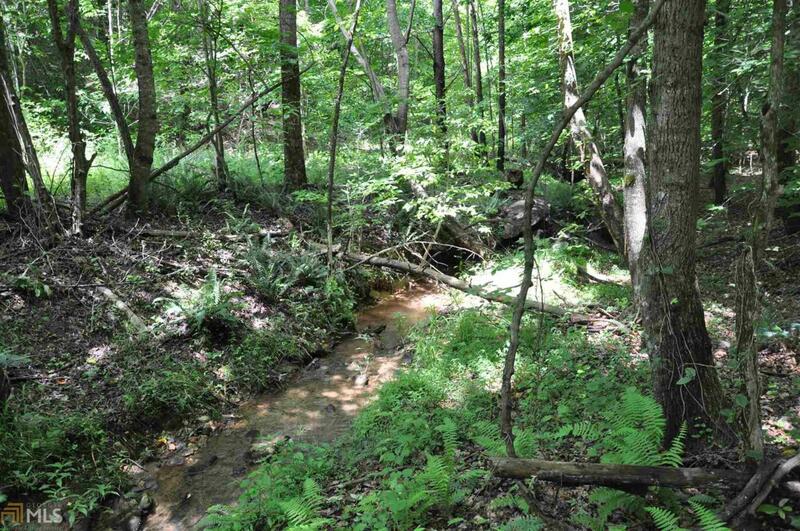 Beautiful 41 acre wooded tract in Northeast Hall County. The entirety of the land also includes 7926 & 7906 Belton Bridge Rd. Property has a gravel road access through it. Several creeks traverse the land and several excellent home sites are available. Property is in the conservation tax district. Listing provided courtesy of Don Carter Realty Company. © 2019 Georgia Multiple Listing Service, Inc. All rights reserved. Information Deemed Reliable But Not Guaranteed.